Mitsubishi Electric has been providing high-quality air conditioners to different markets in different continents around the world, and without a doubt, this brand is one of the most popular and distinguished in Brisbane and other cities in Australia. Mitsubishi Electric air conditioners come in different models to satisfy the diverse needs of various customers in Brisbane and elsewhere. 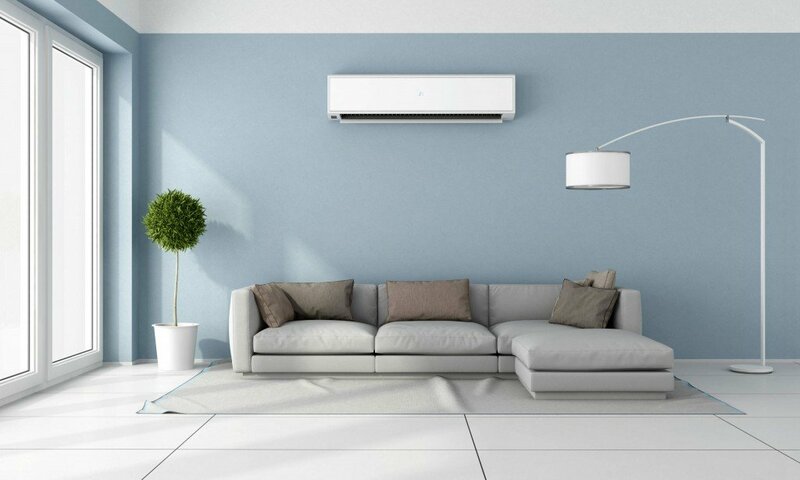 If you need Mitsubishi Electric air conditioners in Brisbane for your home, school, office, warehouse or elsewhere, some of the types you can choose from include wall-mounted air conditioners, ceiling-mounted air conditioners, ducted air conditioners, console split air conditioners, multi-head air conditioners and bulkhead air conditioners. No matter the type of Mitsubishi air conditioning system you choose, you can always count on the brand as it has proven over the years to be one of the best. This Japanese brand has continuously offered different ranges of air conditioning systems that are sophisticated, efficient, effective and durable. The energy efficiency of Mitsubishi Electric air condition systems is another key feature that has always made Mitsubishi Electric an excellent choice for many residential and commercial buildings. 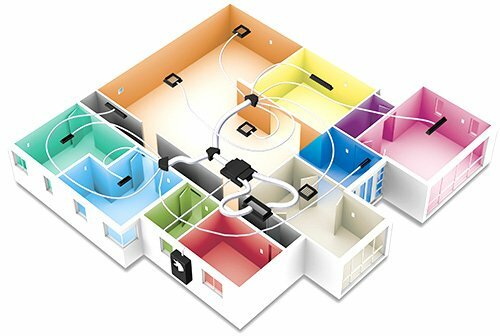 Mitsubishi Electric is more efficient than traditional systems. Whether it is Room Air Conditioners, Package Air Conditioners, Variable Refrigerant Flow air conditioning systems or Air Curtains, Mitsubishi Electric is designed to provide energy-efficient performance and quiet operation without distortion making it a smart choice for anyone who needs personalised comfort. For proper installation and maintenance of your Mitsubishi Electric air conditioners, Air Conditioning Advisory Centre has an installation team that can assist you. Whether a residential or commercial building, we have in-house trained technicians that can take care of all of your Mitsubishi Electric air conditioning installation and repairs. Our team consists of professionals with vast experience and excellent customer service. We also provide maintenance services that will keep your air conditioners in good shape for many years and ensure that you get great value for the money spent on your air conditioning system.